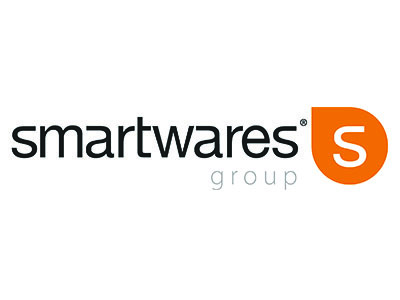 Smartwares Group is a leading player in smart Safety, Lighting &amp; Home Appliances with offices in The Netherlands, Belgium, UK, Germany, France, Spain, Portugal, Italy, Sweden, Lebanon, Turkey, Hong Kong and China. Smartwares Group offers you convenience at home with a wide variety of electronic appliances in and around the house. Smart appliances that add convenience and joy to every day living, appliances that make you feel at home and safe. We offer the following brands: Tristar, Princess, Campart, Smartwares, Topcom, Byron &amp; HomeWizard. Thanks to a clear focus on efficiency combined with an entrepreneurial attitude, Smartwares Group is able to make great products available to everyone. In recent years the assortment as well as the company itself has grown rapidly, currently making Smartwares Group a global player that is respected by its customers and partners all over the world.